Oxford Mail interviews Luther Street staff on providing services to people experiencing homelessness. An article in the Oxford Times gives a behind-the-scenes view of the award-winning Luther Street Medical Centre, which offers specialist medical care to people experiencing homelessness in Oxford. People experiencing homelessness are more likely to need to attend A&E and need acute care. In 2016, the centre was rated as ‘Outstanding’ by the Care Quality Commission, which monitors health standards in England and Wales. 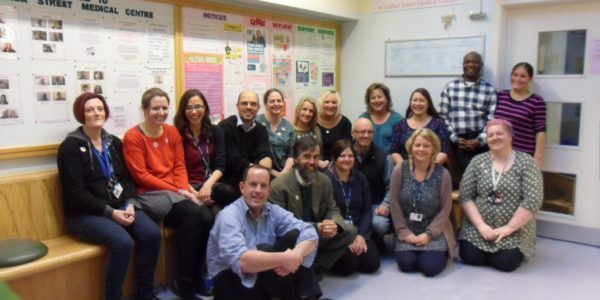 A month earlier, Luther Street learnt that its innovative way of working could be replicated across the country, as part of a the blueprint of a national dentistry care model following a visit from NHS England. Read more about the work the centre does in the Oxford Times.